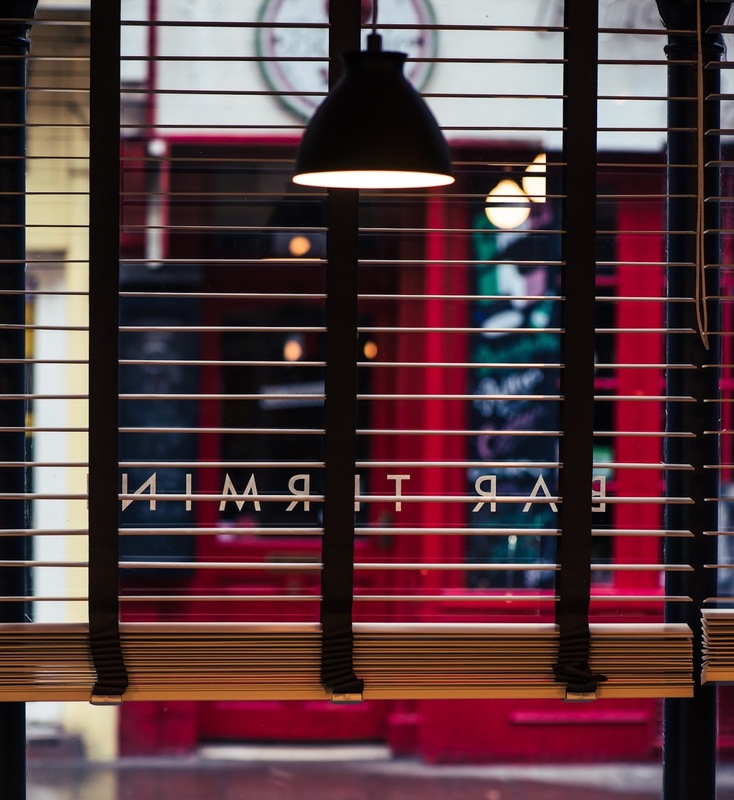 Wednesday 10th December - There's no stopping Grind & Co..
First came Shoreditch Grind, the iconic Old Street café which made a name for itself when it started opening later and serving Espresso Martinis in 2012. Then Soho Grind arrived earlier this year with a basement bar attached, followed by temporary pop-up Piccadilly Grind inside the Underground station. 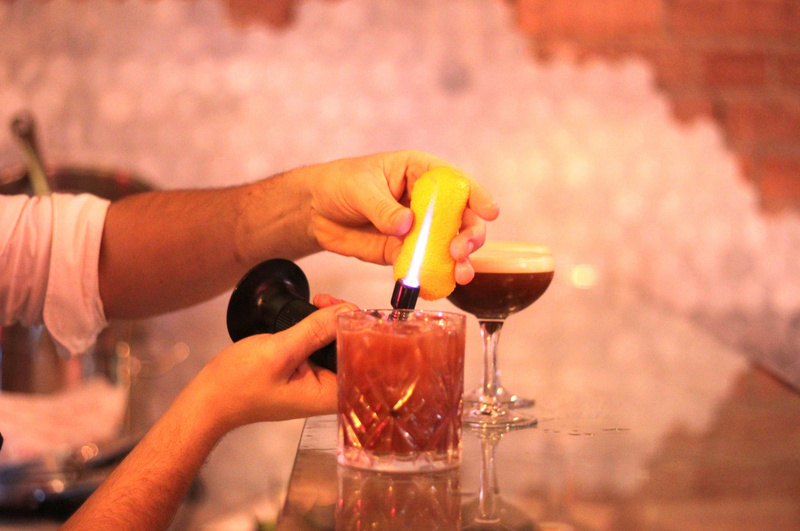 To cap off a busy 2014, Holborn Grind opened up attached to the new Hoxton Hotel, Holborn. 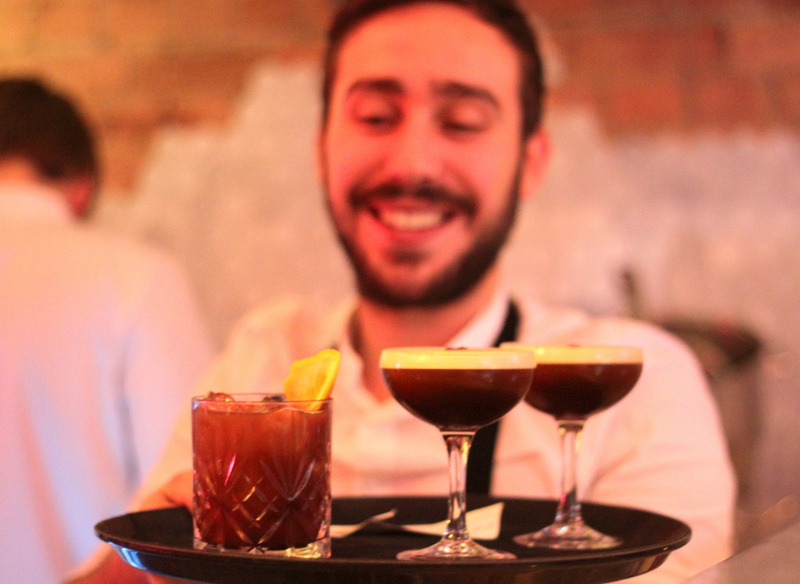 Espresso Martinis are their calling card, made with Grind & Co. House Espresso Blend, Chase Vodka & Sugar Syrup. The House Blend has recently been tweaked leading to a slightly sweeter cocktail, but it still does the business. There's also an enjoyable Flat White Russian and an interesting Espresso Old Fashioned. If you want a caffeine-free cocktail, you can opt for classic Negronis, Old Fashioneds and Tommy's Margaritas, or branch out to brandy based Quincey Jones and Pear Pressure creations, and the gin-laced Rhubarbie. It's worth asking if they have some Hot Buttered Rum brewing too. Thanos behind the bar will sort you out. In fact, all of the staff were rather excellent on my visit. There's charcuterie & bruschetta to nibble on, but you could also check out Hubbard & Bell or Chicken Shop that are also attached to the hotel. If you fancy another drink nearby, do it in style at Scarfes Bar at The Rosewood, or choose from a wide range of beers at The Holborn Whippet. What's next for Grind & Co.? 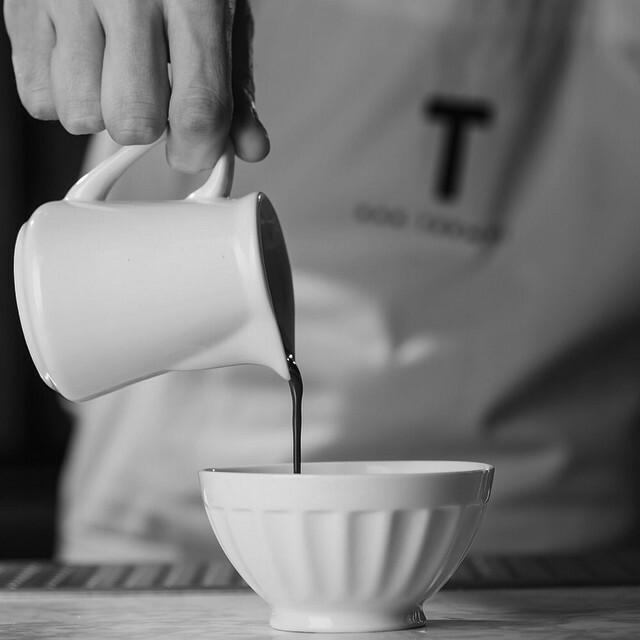 Friday 12th December - Sticking to the coffee & cocktails theme, Tony Corigliano of 69 Colebrooke Row, Zetter Townhouse and Grain Store fame has just opened up a boozy little espresso joint in Soho called Bar Termini, with Illy's Marco Arrigo in charge of the caffeine. 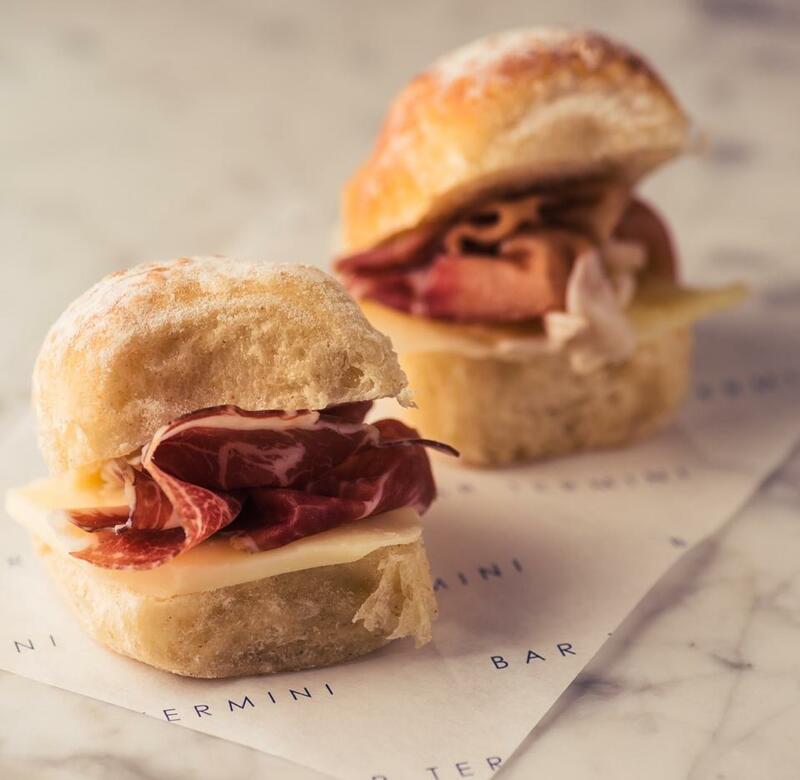 Bar Termini opens bright and early at 7.30am (later at the weekend), serving £1 Illy espressos to be consumed "al bar" (no takeaways here) and good-looking treats from L'Anima Café. Stronger / longer £3/4 coffee options are available to drink at the tables, if you manage to grab one of the 25-30 covers. Booking is advisable after 5pm. 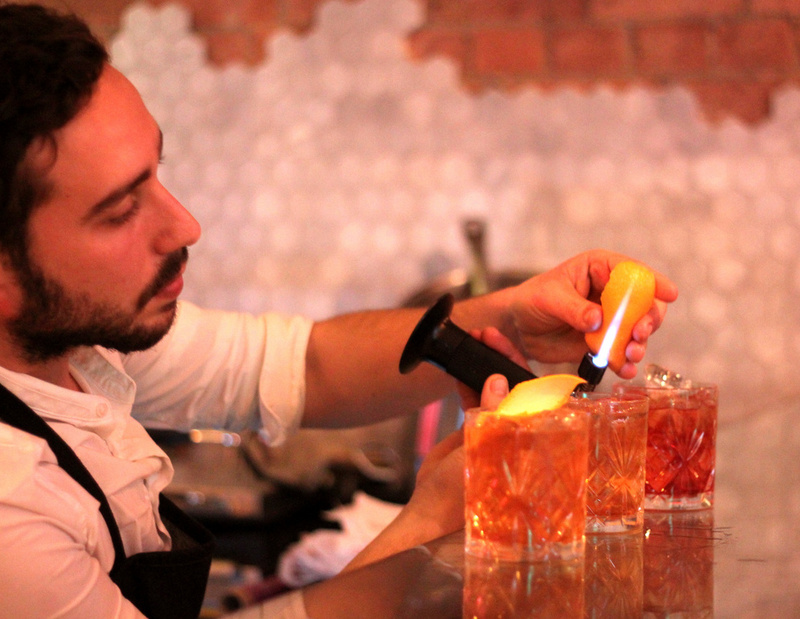 The alcohol starts flowing at around 11am, and three Tony Negronis take centre stage. They may seem cheap at £6.50 but beware the tiny glass. Hop over to the Highball Hoodoo for more details. 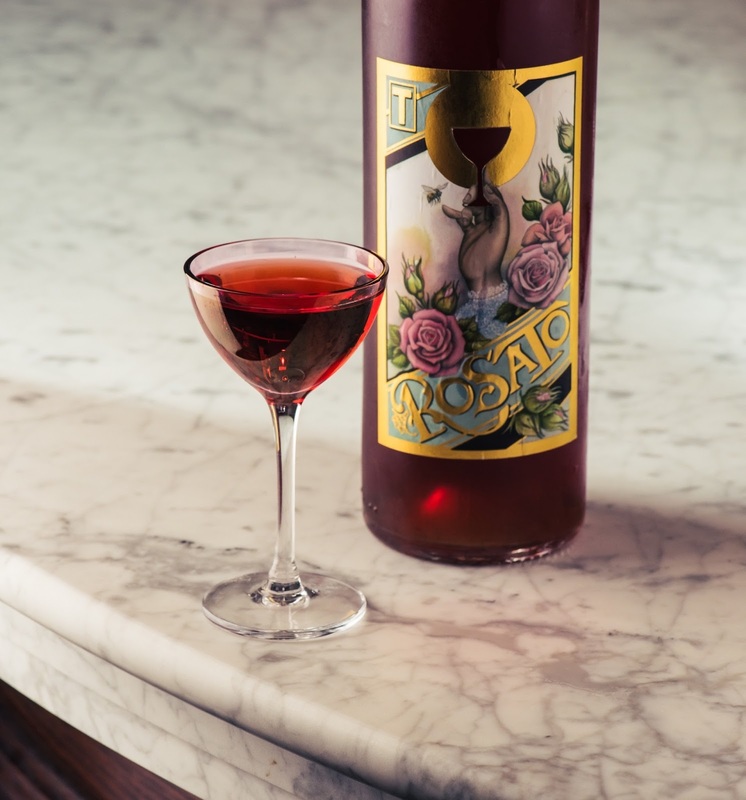 They are bottled far in advance and poured out in front of you, much like the quirky Terroir (distilled flint, clay and lichen) which has survived the journey from 69 Colebrooke Row along with Death In Venice (Campari, grapefruit bitters & prosecco). The Bellini is beautifully presented and a delight to drink, but for best value for money, go for the outstanding Marsala Martini for £8 - Beefeater Gin, Marsala Dolce, Dry Vermouth & Almond Bitters. This is one serious drink, with the added bonus of a palate cleansing acidic almond garnish from Tony's lab. 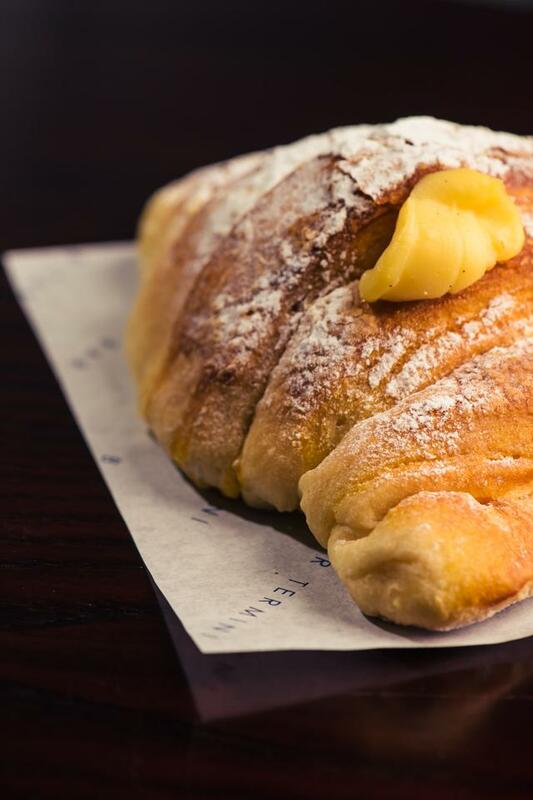 Bar Termini is small but perfectly formed. A seat at the bar is always a winner, but the charming staff here make every effort to involve all tables, sitting down for a chat through the finer details of the menu when they get a chance. For Soho, £6.50-£8 cocktails of this quality and £1 mini-paninis and coffees are a steal, though it's not just the espressos that will last only a couple of sips. With any luck, the festive season part-time drinkers will be absent in January and there will plenty of space for us perennial types early next year. 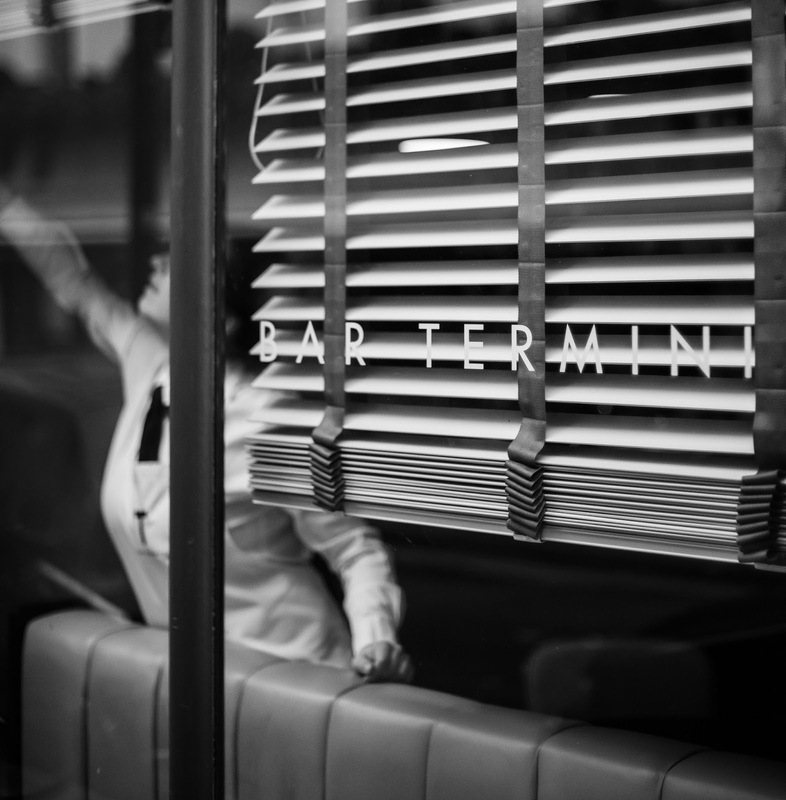 I have a feeling that Bar Termini will prove to be rather popular. 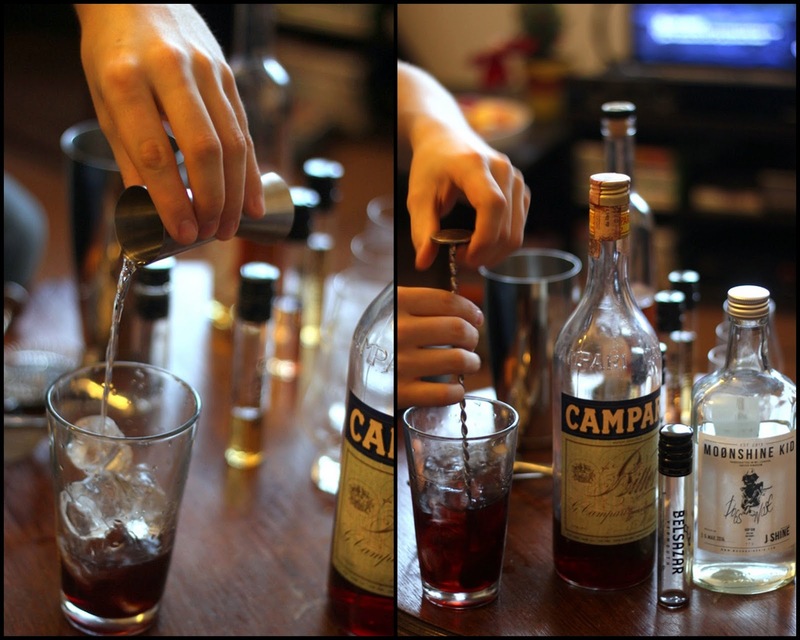 Pour equal parts of Gin, Rosso Vermouth and Campari into an Old Fashioned glass. Stir with ice, give some orange peel a little squeeze, and you are done. Too easy? Try this. At home you can mess around with the ingredients; quirky Gins like Opihr for a different botanical kick, perhaps some Cynar or Kamm & Sons instead of Campari to vary the bitterness, and whichever Red Vermouth that takes your fancy. Cocchi di Torino and Antica Formula seem to get the bartender's vote. 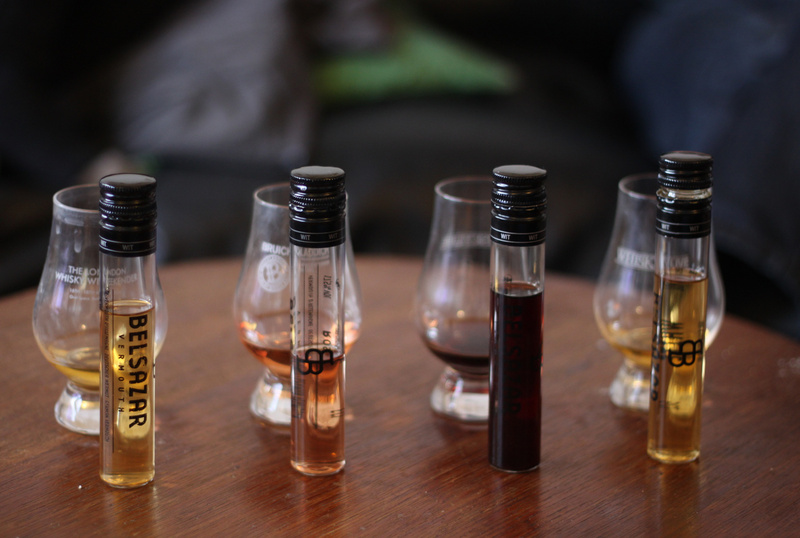 This week at home I tried the full range of Belsazar Vermouths which have recently launched in the UK. Naturally I went straight for the Red and whipped up some Negronis, before sampling the Dry, White and lesser spotted Rosé expressions. The Vermouths are crafted near the Black Forest in Germany with a blend of six of the best wines from South Baden, a variety of homegrown spices, herbs, peels and blossoms, and local small-batch Schladerer fruit brandies. They are finished in stoneware casks that prevent the Vermouths from oxidating whilst the ingredients blend. So what to do with all this Vermouth? Well, they can be enjoyed on their own of course, but they go a lot further when you put them to work in cocktails (or the kitchen). Belsazar Dry – 19% - the fruity and floral tones of Mirabelle, apricot and chamomile are followed by fresh yeast and finishes with bitter aromatics, delivering an explosion of bitter orange, gentian, coriander, wormwood and cinchona bark. Ideal for the light gourmet kitchen and classic, dry cocktails. Belsazar Red – 18% - warm tones of vanilla, candied orange and bitter chocolate are released and enriched with traces of mace, cinnamon and cloves. Hints of dark caramel and traces of matured cherries and spices. 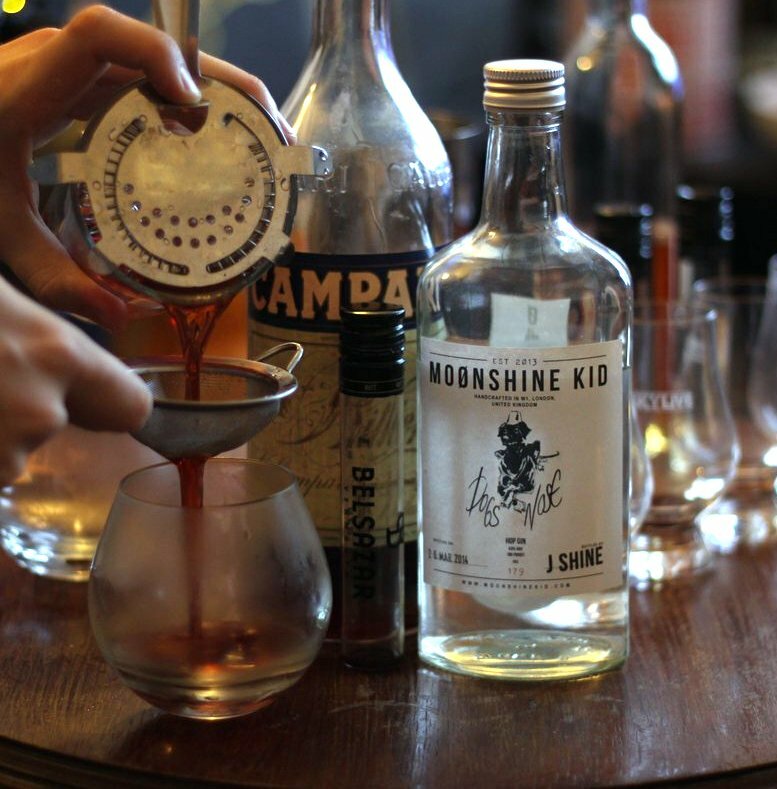 That is what creates the typical Vermouth, slightly tart finish. A strong partner in classic cocktails. Belsazar Rosé – 17.5% - fresh and light with tones from raspberry, pink grapefruit, orange blossoms, bitter orange and currant. Summer fruit acidity and vermouth’s typical bitter-sweetness harmonize perfectly. Great in light cocktails or enjoyed straight on ice, garnished with a zest of a citrus fruit. Belsazar White – 18% - full-bodied sweetness and aromas of dried peach and oranges. The finishing notes of this fine fruity laxity are provided by fresh herbs and various spices. Complimented by the vermouth bitter tone. Ideal in full-bodied cocktails or fresh long drinks. I started with the aforementioned Negronis (which were glorious), before moving on to Manhattans, Martinis & more, taking inspiration from the Suggested Recipes section of their website. I didn't have any orange bitters to hand, but it worked fine with a little squeeze of orange peel oils instead. You may want to up the amount of Gin depending on your tastes. If Gin isn't your thing, why not try making an El Presidente with Rum, Orange Curacao, Grenadine & DryVermouth. The Rosé also makes a great Martini. 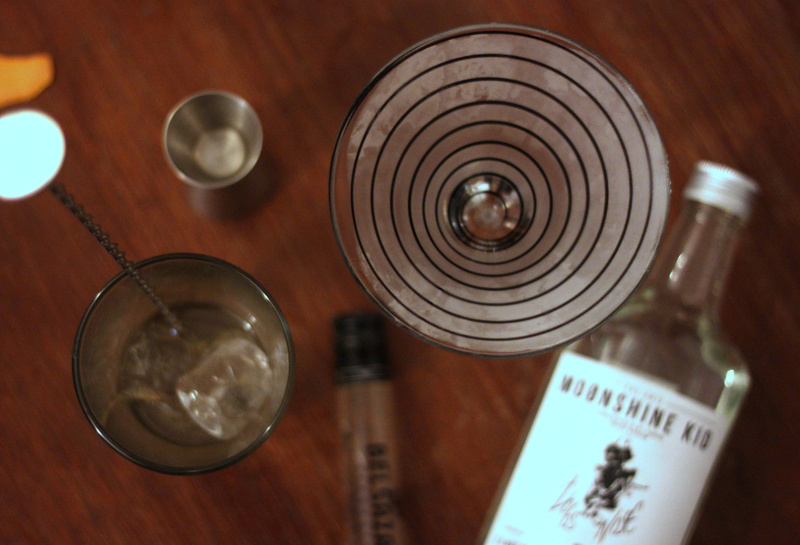 Matt Whiley (Talented Mr Fox & creator of Moonshine Kid gin) suggests a 5:2 ratio of Gin to Vermouth for that. 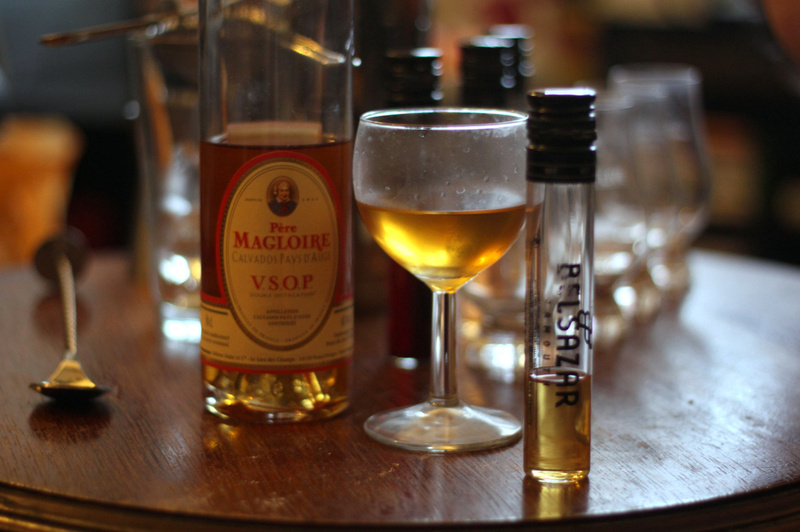 For the White, Belsazar suggest a simple Vermouth & Tonic combo, or White Vermouth and Pear Brandy. I went instead for White Vermouth & Calvados in equal parts (stirred on ice & fine strain) which was a delightful drink, and again so easy to make. 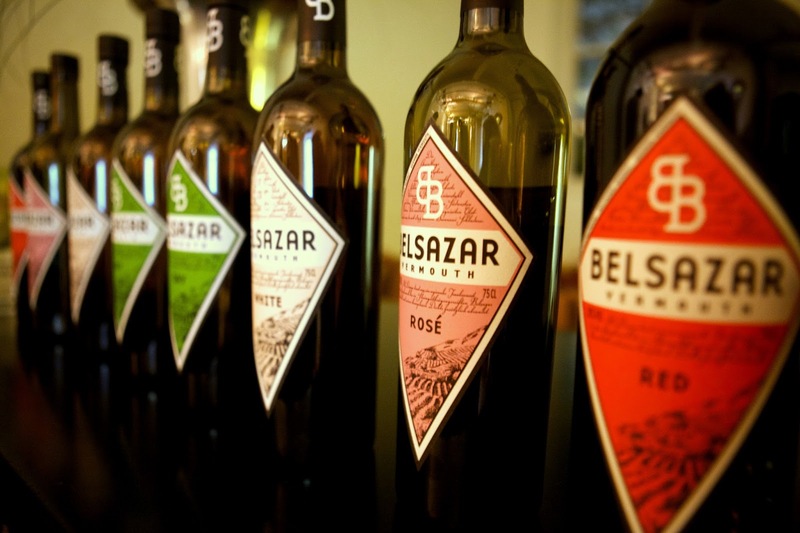 Vermouth is something that no booze cupboard should be without, and you won't go wrong with the Belsazar range. 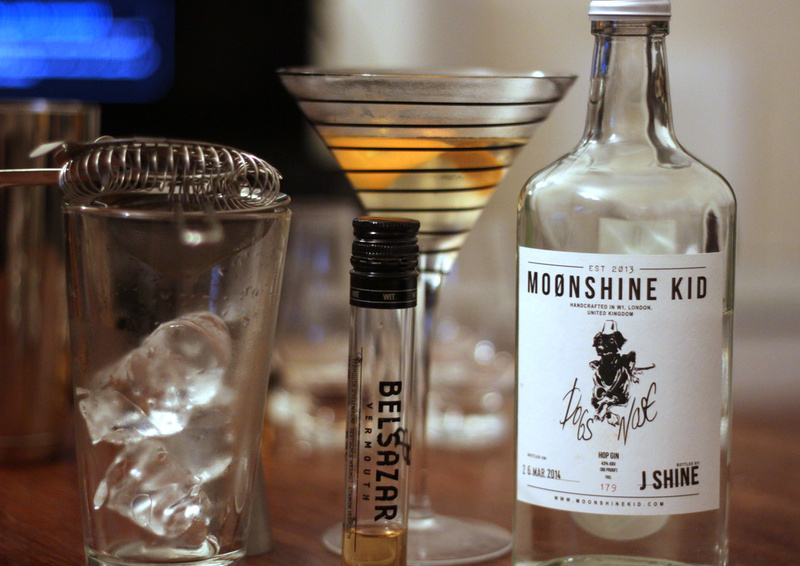 Give them a try, and don't be afraid to put your cocktail hat on at home. The three drinks pictured above don't even need a shaker, just make sure to use plenty of ice, and chuck your glassware in the freezer for a few minutes!